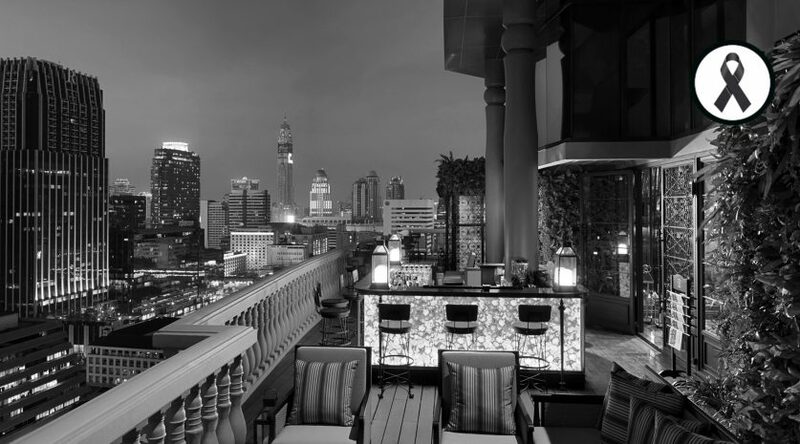 You are currently connected to the hotel Hotel Muse Bangkok by M Gallery Collection. By accessing this site, the user commits to the current conditions of use. 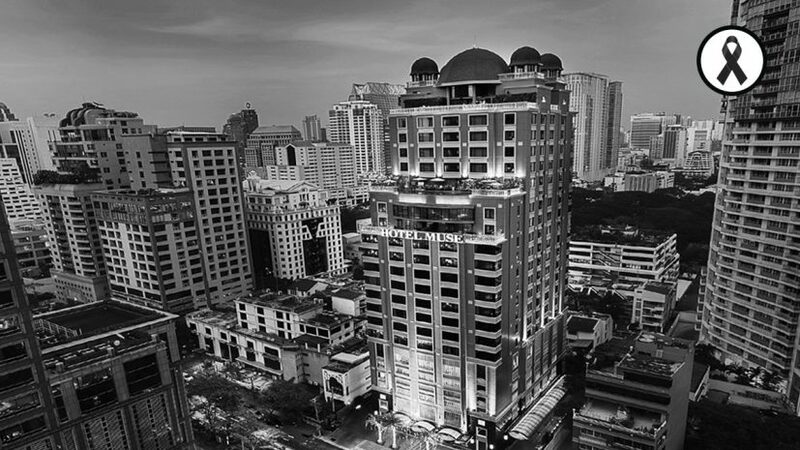 The site’s presentation and each element, including the domain name, trademarks, logos, brand names, drawings, illustrations, photographs, texts, graphics and other files found on this site, are protected by the current intellectual property laws and belong to the hotel Hotel Muse Bangkok by M Gallery Collection and/or Accor SA or have been authorised for the use of the hotel Hotel Muse Bangkok by M Gallery Collection and/or of Accor SA. No element found on hotelmusebangkok.com may be copied, reproduced, modified, reissued, loaded, altered, transmitted or distributed in any way whatsoever or in any form whatsoever, either partially or fully, without the prior written authorization of the hotel Hotel Muse Bangkok by M Gallery Collection, except in the case of strictly personal, private and non-commercial use, without changing the current elements on the site. 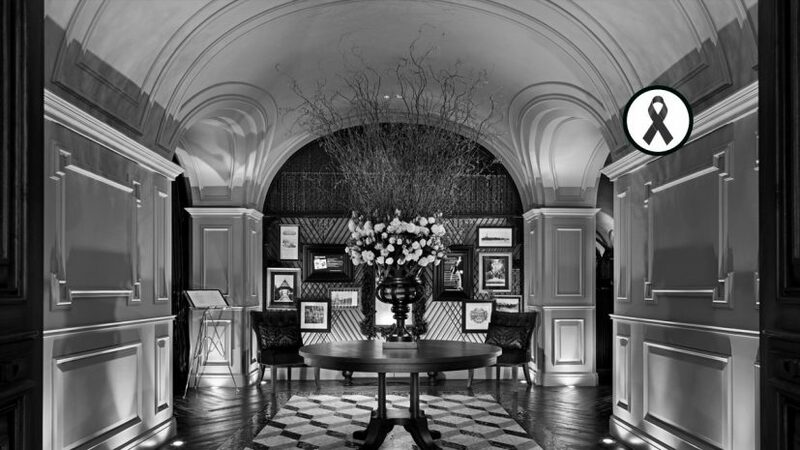 Any other use of hotelmusebangkok.com or the elements therein without express authorization would be considered an infringement upon the rights of the hotel Hotel Muse Bangkok by M Gallery Collection and/or of Accor SA and indictable as counterfeit under articles L. 355-2 et seq. of the French Intellectual Property Code. 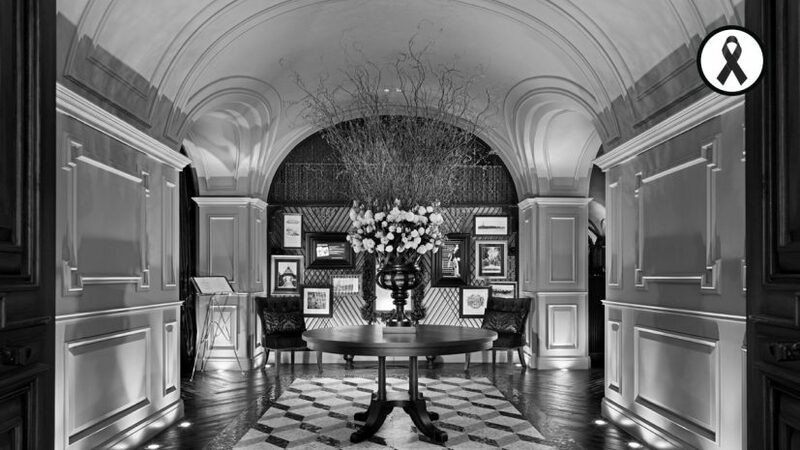 All clients, customers, prospects and partners have the non-exclusive, non-transferable and inalienable personal right to view the information found on hotelmusebangkok.com for their own needs. For more information on the photographs used on hotelmusebangkok.com, please see the Photo credits section. All of the information accessible through this site is provided as is. 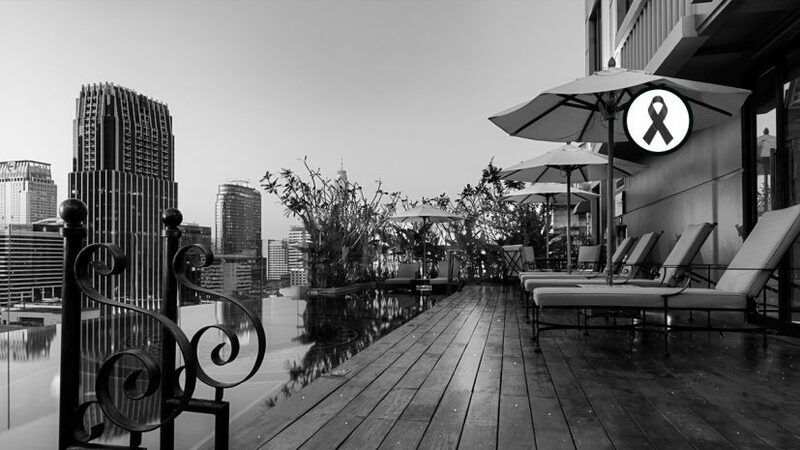 The hotel Hotel Muse Bangkok by M Gallery Collection gives no explicit or implicit guarantees and assumes no responsibility for the use of this information. 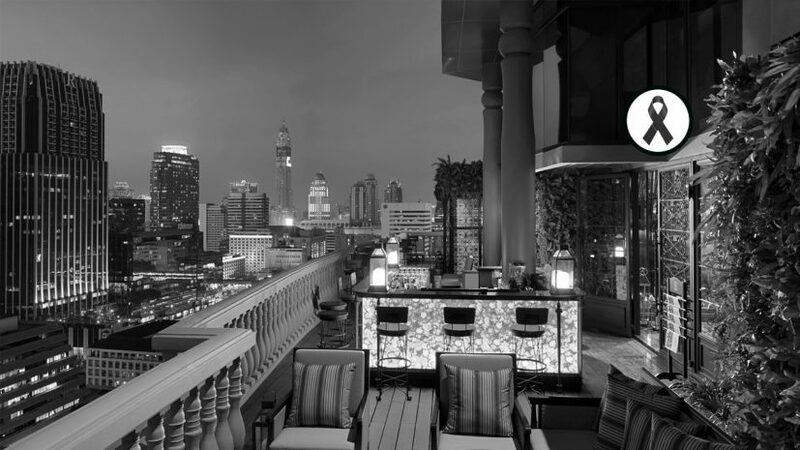 The hotel Hotel Muse Bangkok by M Gallery Collection reserves the right to edit this information at any time, in particular through updates to hotelmusebangkok.com. 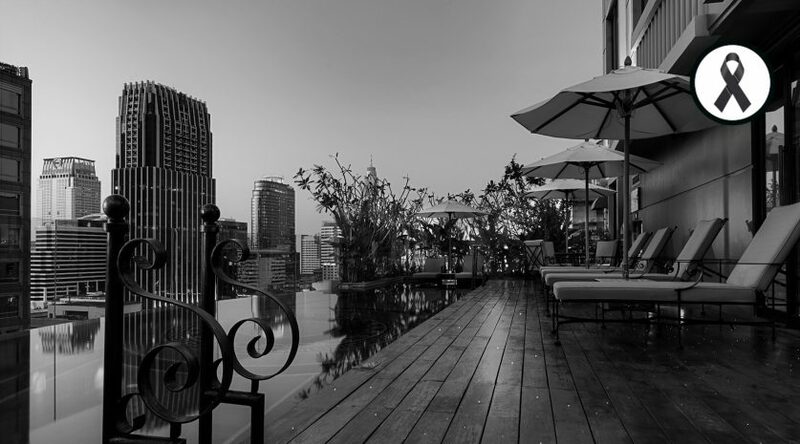 The hotel Hotel Muse Bangkok by M Gallery Collection does everything within its means to provide its users with the available information and/or tools that have been verified, but it cannot be held responsible for any errors, for a lack of available information and/or for the presence of viruses on hotelmusebangkok.com. 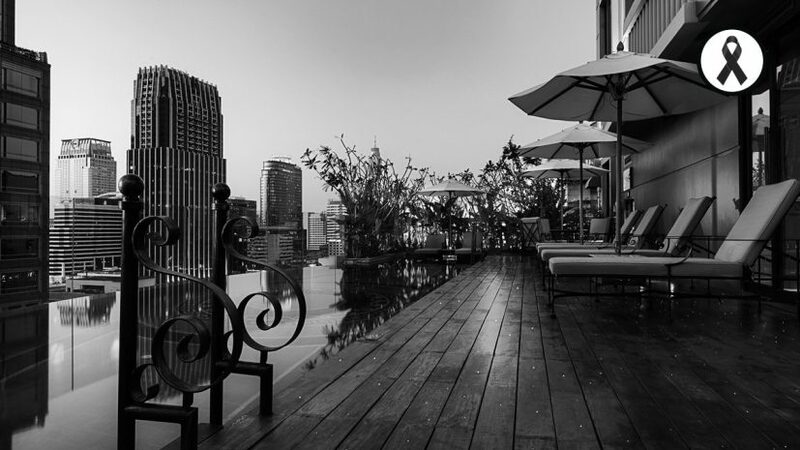 Sites that are external to the hotel Hotel Muse Bangkok by M Gallery Collection with hyperlinks to this site are not subject to the control of the hotel Hotel Muse Bangkok by M Gallery Collection, which, as a consequence, declines all responsibility for their content. The user assumes full responsibility for use of these sites. 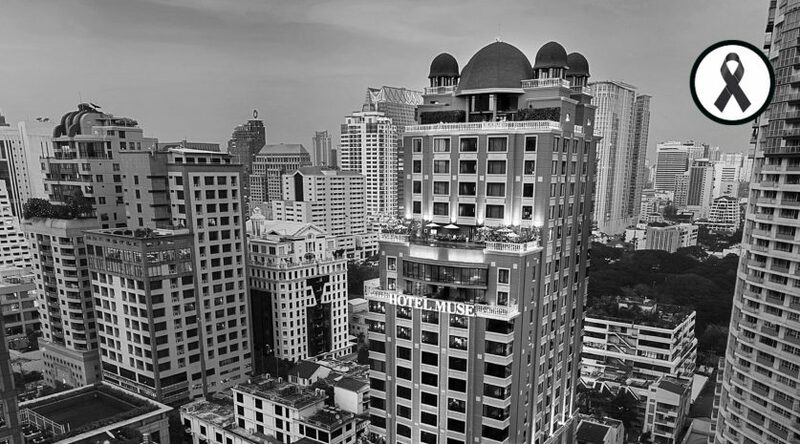 The creation of hyperlinks to hotelmusebangkok.com, requires the prior written consent of the hotel Hotel Muse Bangkok by M Gallery Collection. 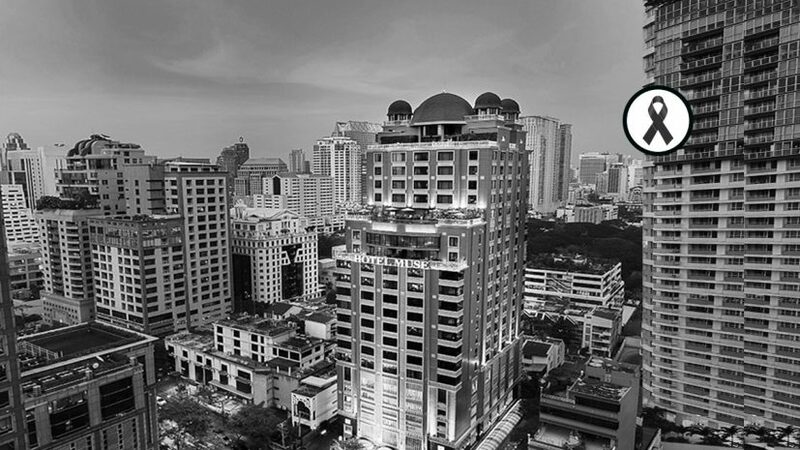 For any comments on how hotelmusebangkok.com works, please visit the Contact section and select “Comments concerning the hotelmusebangkok.com site”. The origin and purpose of the information processed when you browse hotelmusebangkok.com. Your rights with regard to cookies and other tracers used by hotel Hotel Muse Bangkok by M Gallery Collection. Cookies for visitor tracking are aimed at improving the comfort of users by helping us understand your interactions with hotelmusebangkok.com (most visited pages, applications used, etc. ); these cookies may collect statistics or test different ways of displaying information in order to improve the relevance and usability of our services. Affiliate cookies identify the third-party website that redirected a visitor to hotelmusebangkok.com. Social network cookies, set by third parties, allow you to share your opinion about and content from hotelmusebangkok.com on social networks (for example, the “Share” or “Like” application buttons for social networks). 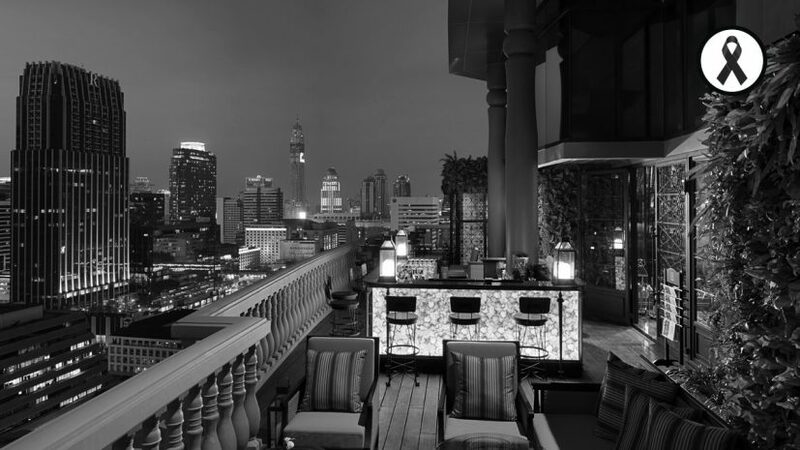 The social network applications on hotelmusebangkok.com as mentioned above can in some cases allow the social networks concerned to identify you even if you did not click on the application button. This type of button can allow a social network to track your browsing on hotelmusebangkok.com, simply because your account in the social network concerned is enabled on your device (open session) while you are browsing. The installation of certain cookies is subject to your consent. 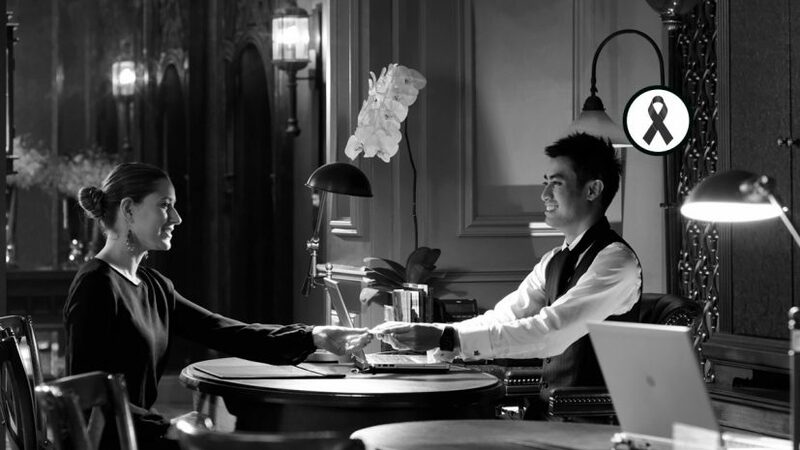 Also, when you first visit the hotelmusebangkok.com, you are asked whether you agree to the installation of this type of cookie, which is only activated after your acceptance. 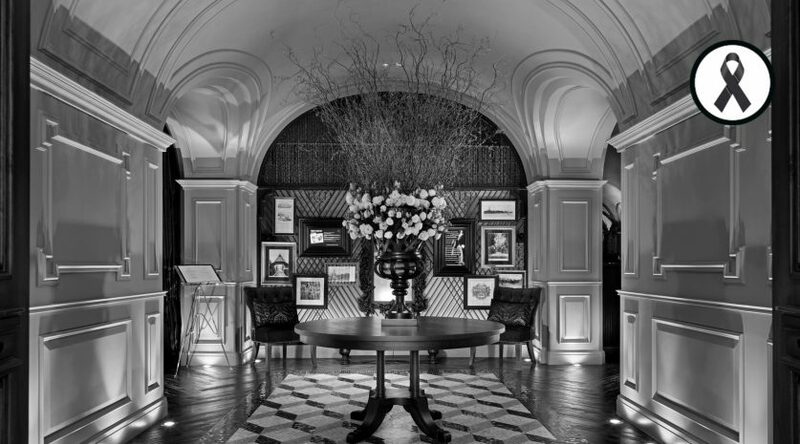 This process is supported by means of an information banner on the home page of the hotelmusebangkok.com, which informs you that by continuing to browse, you are agreeing to the installation of cookies that require consent on your device. However, you can set your browser to block cookies. Keep in mind that if you set your browser to block cookies, some features, pages and spaces on hotelmusebangkok.com will not be accessible, and we cannot be held responsible in this case.